Access control from Avigilon starts with a platform that can change to meet the needs and ever-changing environment of your business. 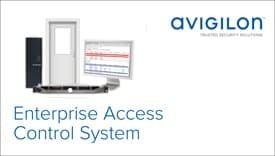 Avigilon access control solutions range from basic systems to those that provide the flexibility and performance you expect from a technology-driven security company. 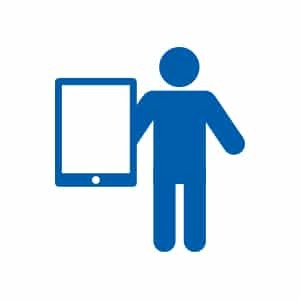 All Avigilon access control systems are 100% browser-based and require no software installation so they are ready-to-go and time is saved. 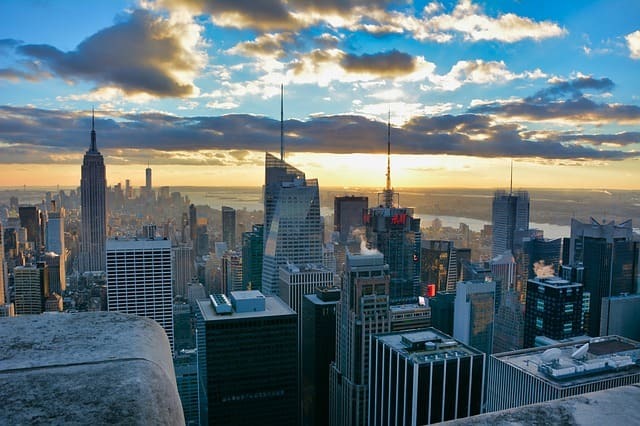 Avigilon has two products that will cover most market needs: the Access Control Manager (ACM)™ which can be developed for larger-scale companies and the ACM Embedded Controller™ aimed at smaller businesses. To find out why Avigilon may be the right access control solution for you contact us.